Home » Articles » Music » Skully’s Wraps Up 17th Year Anniversary Celebration This Weekend! Skully’s Wraps Up 17th Year Anniversary Celebration This Weekend! 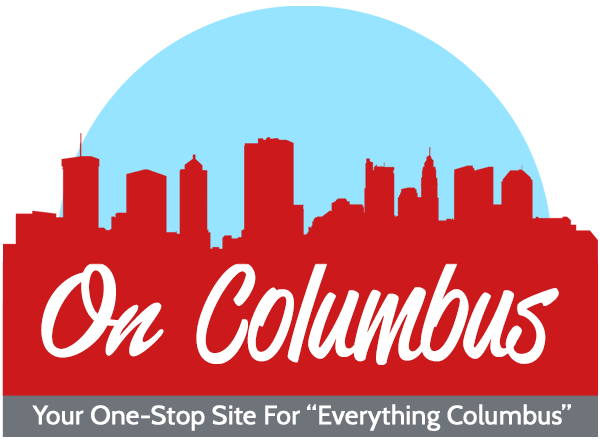 The #1 Best Dance Club in Columbus wraps up their 2-week 17th Year Anniversary, this Saturday! 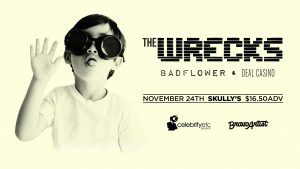 The Wrecks with Badflower and Deal Casino perform this Saturday Nov 24 at 8 p.m., to wrap up Skully’s Music-Diner’s (1151 N High St. Columbus) 17th Year Anniversary! This is an all-ages concert, but those under 21 are required to pay an extra $2 at the door. 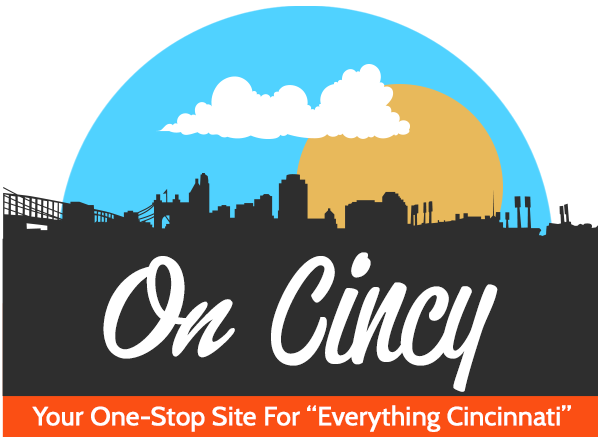 Advance tickets are $16.50 and will increase to $20 on the day of the show. Get your tickets today at https://www.ticketfly.com/purchase/event/1750557?utm_medium=ampOfficialEvent&utm_source=fbTfly. For more information, visit https://www.facebook.com/events/1885671681737345/.